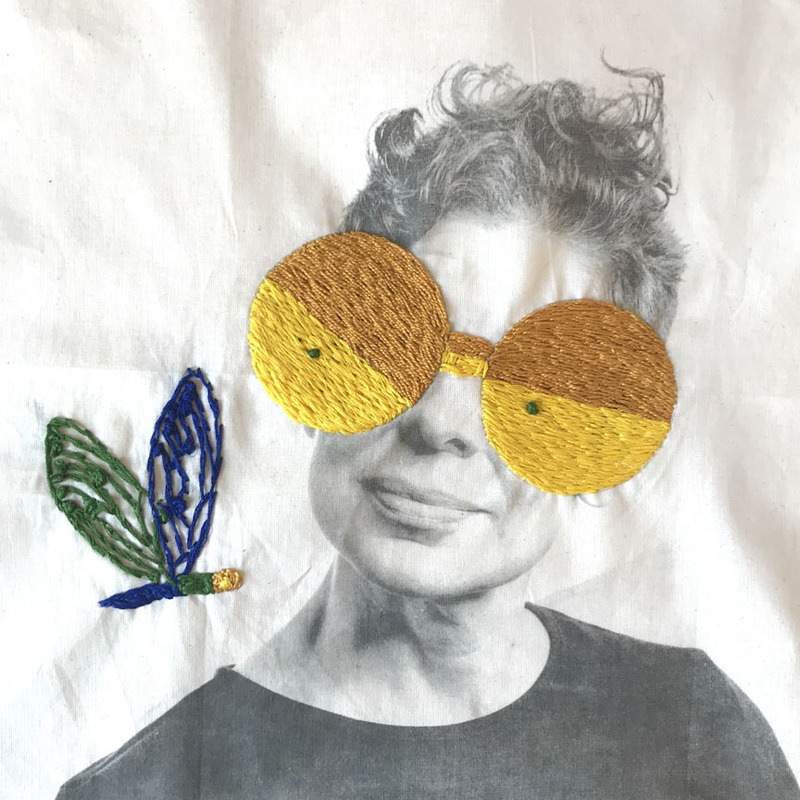 I took part in this quirky and fascinating project organized by author and illustration coordinator/curator Monica Monachesi and RiVolti - 100 Illustrators embroider on a photo of their face. It will debut in Bologna, and travel around various cities in Europe this year. I’m in with an incredible list of mainly European picture book illustrators - I’m a big fan of them all!